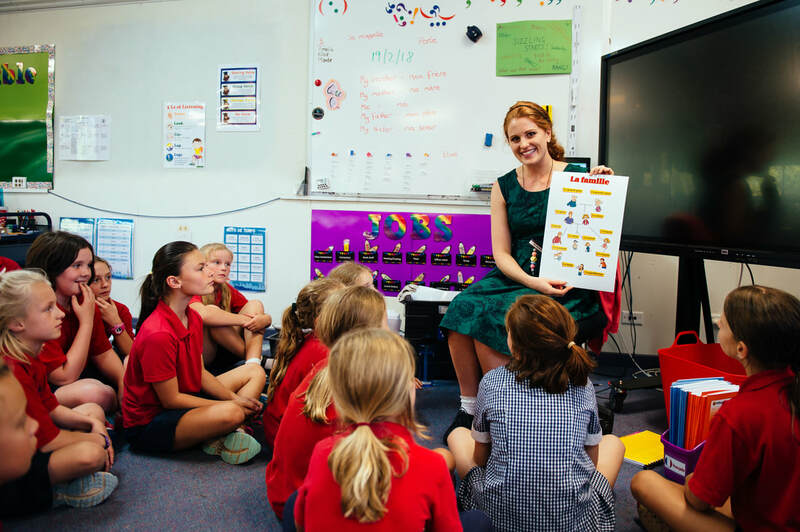 The Performing Arts Program at Mansfield Primary School covers music and drama for all year levels. 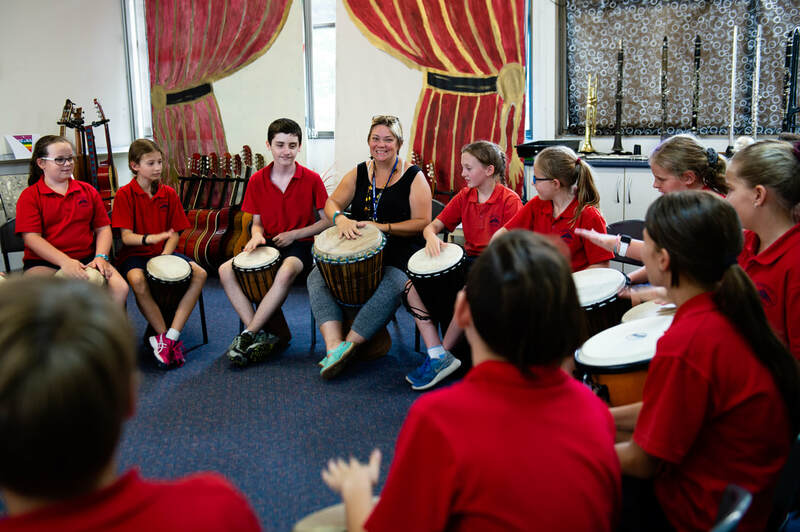 Students have opportunities to play a wide range of percussion, string, keyboards and brass instruments. As well as listen to, compose and critique various types of music. Supported by our skilled teachers, the students put together class, unit and whole school performances and fill all the roles from lighting to lead actor to script writing. The Art room functions as a classroom and resource centre. 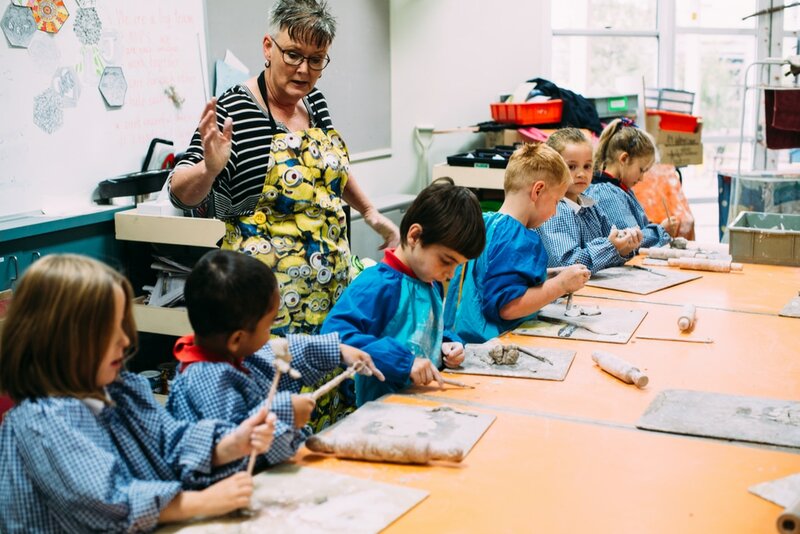 ​Children go to the Art room for regular art sessions and can also attend during ‘open’ periods to work on projects of their choice. 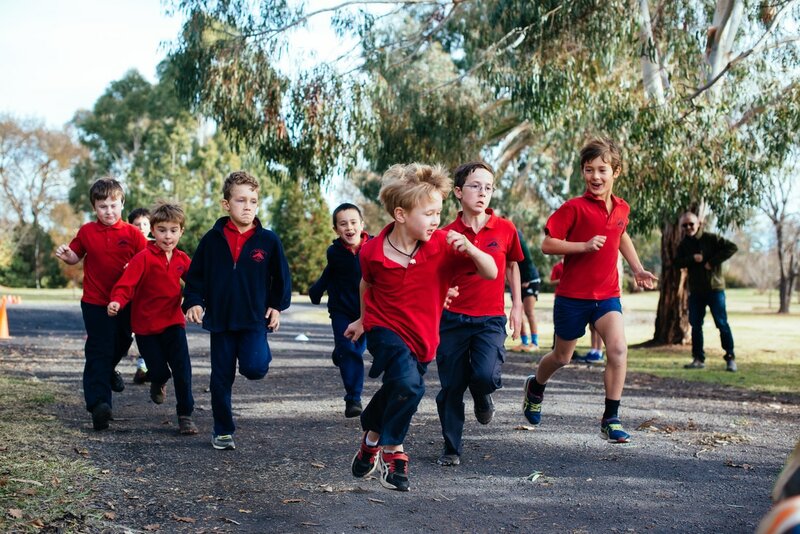 The Physical Education program at Mansfield Primary School focuses on the importance of a healthy lifestyle, physical activity, sport education, team work, sportsmanship and fun. It is designed to offer our students as many different sporting opportunities as possible and promotes a ‘give it a go’ attitude, no matter your strengths and weaknesses. ​During Physical Education lessons, we aim to develop motor skills and movement competence, looking at rules, structures and skill development. All students also participate weekly in different sporting events in their House groups as a team. Sport has a positive effect on students’ social interaction and self-esteem and here at Mansfield Primary, we make sure all children are catered for and find a love of sport and being active. 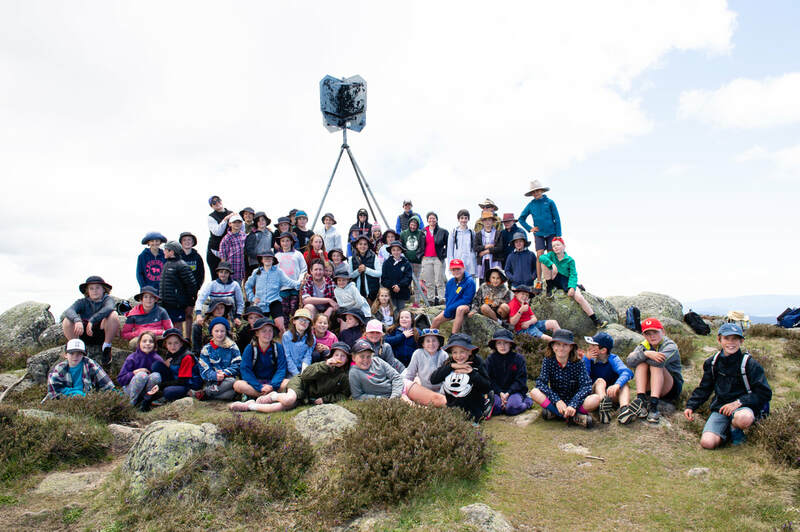 ​The School to Summit Outdoor Education program at Mansfield Primary is unique and a key feature of our school. It is designed so that it builds from Prep to Grade 6, challenging each child, each year as students work towards the Grade 6 School to Summit camp. The program develops students’ knowledge, understanding and appreciation of the natural environment, while also building independence, confidence and self-esteem. Students are challenged both physically and mentally and learn the importance of safety, self-management, camp skills, tent set up, camp cooking, orienteering, map reading and much more. All students learn French with Madame Nicholson through an interactive French-only program called Histoires en action! This program is based upon the use of stories, music, dance, games and repetition to develop fluency and confidence in the French language. All four language skills (listening, speaking, reading, writing) are developed equally throughout this program, however, particular emphasis is initially placed on developing students’ oral communication skills through a verb-based approach accompanied by hand gestures, before introducing written tasks. Students learn to recognise new words and phrases through hand gestures to reduce the need to translate into English. ​Towards the end of the year, students will make a presentation to families and friends, showcasing their plays, stories, songs, dances, raps and chants learnt throughout the year.